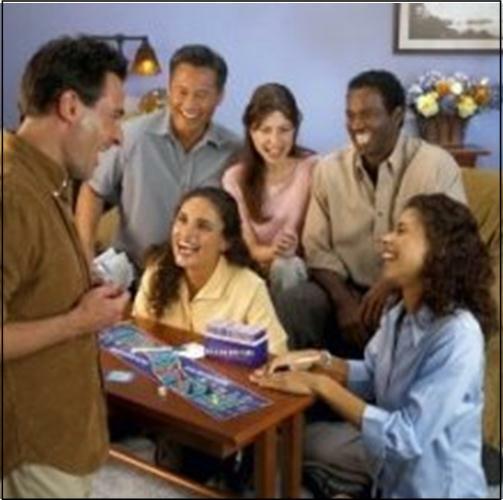 Most of all our adult party game pages can be used for adult birthday party games as well. This page is designated to birthday party games that really focus on the birthday person. These games are designed to make the birthday guy or girl the center of attention. 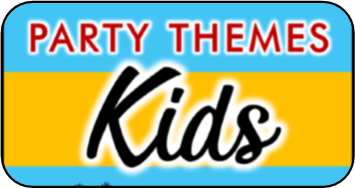 This is their big day, so play these fun birthday party games to celebrate their day and their life up until this point. Does the guest of honor have a good sense of humor? Why not throw them a birthday roast? Set up a podium and maybe a microphone if you’re planning on a lot of guests. Have the guest of honor take a seat near the podium so that the speaker can talk directly to them at some parts of their roast. It’s best to have a few preselected people that will be able to start the roast out. After they speak ask for volunteers. Create a list of fun roast topic ideas and let each guest choose one. Do this a week or two before the party is planned so that they have time to decide what they are going to say. Make sure to explain to them that it is a roast so pick out a topic idea that they can add some humor to. Here are some example roast topic ideas to get the comedic juices flowing. Just fill in the blank with the birthday persons name. 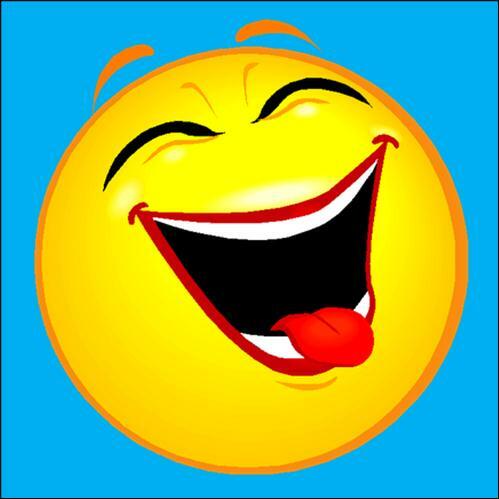 Top 5 Reasons Why I’m Surprised that _______ made it to (age of recipient) !" I wish I had a picture of the time…. Top 10 things that we are all glad ___________ grew out of. Top 3 funny Headstone Epitaphs. This would be a good one if they actually cut tombstone shapes out of cardboard and made them up with the mock epitaphs. You know you’re older then dirt when…. Another way to celebrate the guest of honor is to play this fun version of family feud, but instead of random survey question use fun stuff about the birthday guy or girl. Divide players into teams of five or six. Teams must try to name all the answers to a certain topic about the birthday person (see examples below). Just fill in the blank with the birthday persons name. Write each separate answer on a strip of poster board. Before each category is called out, pin all the answers for that category onto a corkboard facing backwards so the contestants can see them (or tape them up on a wall). Make sure you know which answer is where. TO PLAY: To start the game flip a coin. Whichever team wins the coin toss can choose to play or pass.Starting with the team that won the toss up, have each player give an answer to the category. They cannot have any help from their other team mates. If they answer correctly turn over that answer, if it is wrong the team receives a strike. Now it’s the next players turn. The players take turn answering the question until they get them all correct OR receive three strikes. If they get them all correct then they receive two points for each answer and you move onto the next category (and the next team starts). If they receive three strikes, then other team has ONE chance to steal . They can discuss it together and then offer one final answer. If that answer is on the board then they win all the points showing for that category. If it is not then the first team gets to keep all the points they earned and the rest of the answers are revealed. After move on to the next category starting with the other team. Before the birthday party have the guest of honor make a list of 20 songs that they love. Choose a lyric line from each of them, to make it easier choose a line from the chorus. Type them up on a piece of paper leave one word or phrase out of each lyric chosen. Make enough copies for every guest. Pass them out at the start of the party and have everyone fill in as many blanks as they can without getting help from other guests or the internet. Offer a prize to whoever fills in the most correctly. Perhaps a CD with all those songs. Set up a jeopardy game but instead of random trivia questions use fun questions about the guest of honor. Choose 5-6 different categories and write 7 questions for each one. Categories can be things such as, career, childhood, hobbies, personality, and lifestyle. 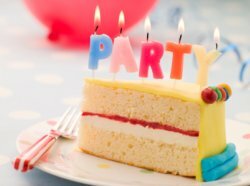 If it is a big milestone birthday like a 50th or 60th birthday party you can make each category about a different decade of their life. One way to set up the game is to use a different poster board for each category. Write the category title on each poster board and hang them on the wall. Tape each index card on the poster board that it belongs to. Make sure you tape the cards where the questions face in. You can assign point values for each question depending how hard they are. Write these on the flip side of the cards where all the payers can view them. TO PLAY Divide guest into three teams. Give everyone a buzzer (this could be a bell). Play just like jeopardy. You can even make some questions daily doubles! I hope you found some great ideas for your adult birthday party games. 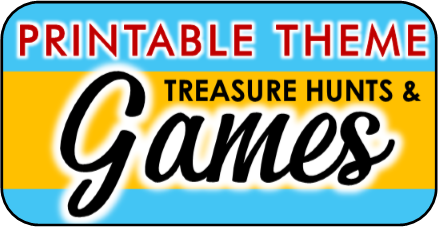 I am always looking out for new games to add, so if you have any game ideas I would love to add them to the site. Make sure to bookmark this page for future party game needs. 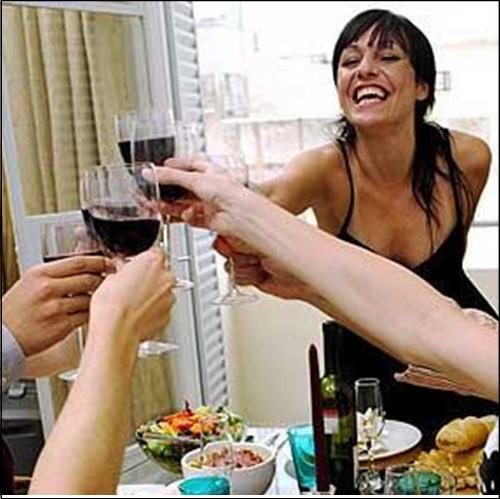 If you still are looking for more birthday games check out my other adult party game pages. I would love to hear your ideas for fun adult birthday party games!